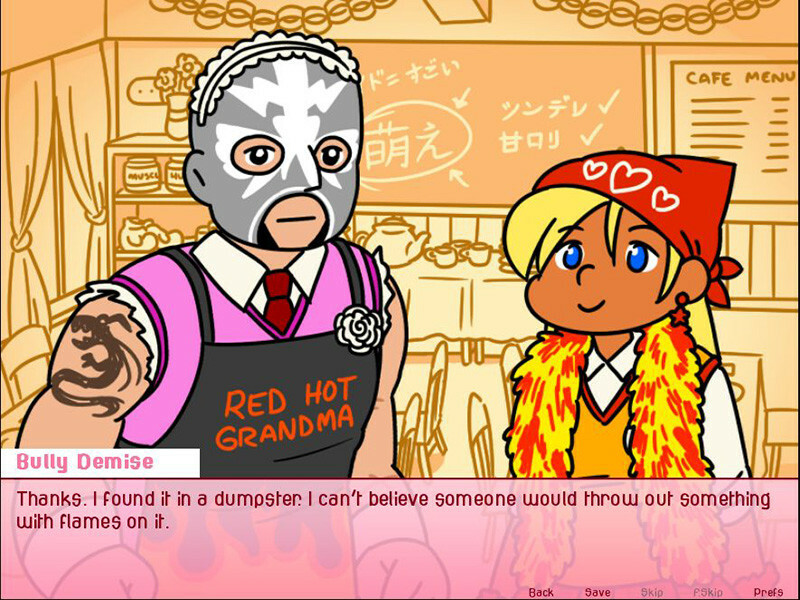 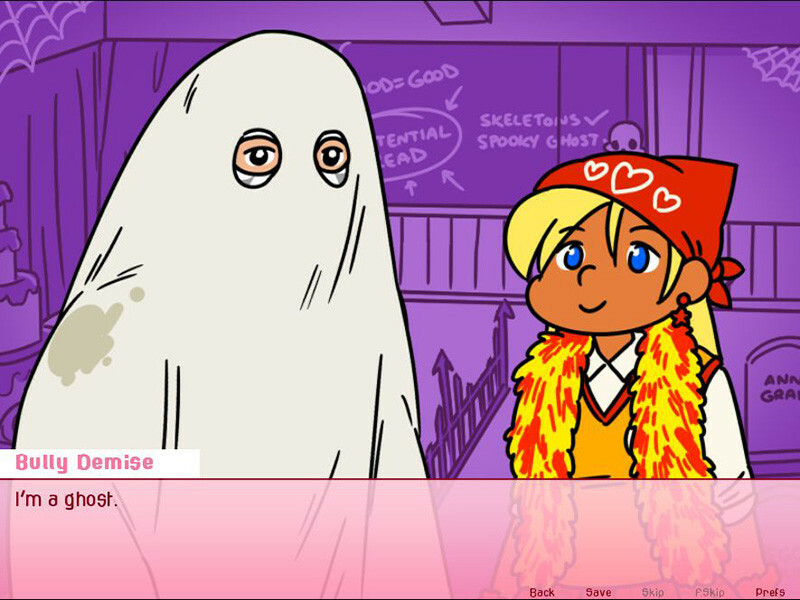 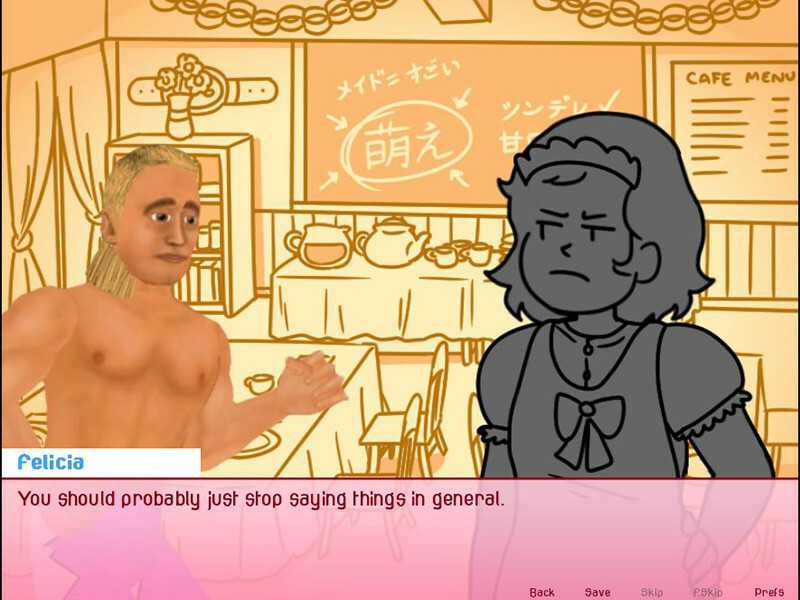 A ridiculous wrestling dating sim! 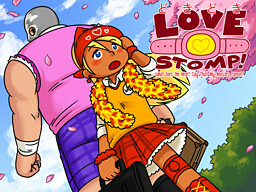 Play as Hulku-chan, a young Hogan-obsessed freshman attending Wrestling School. 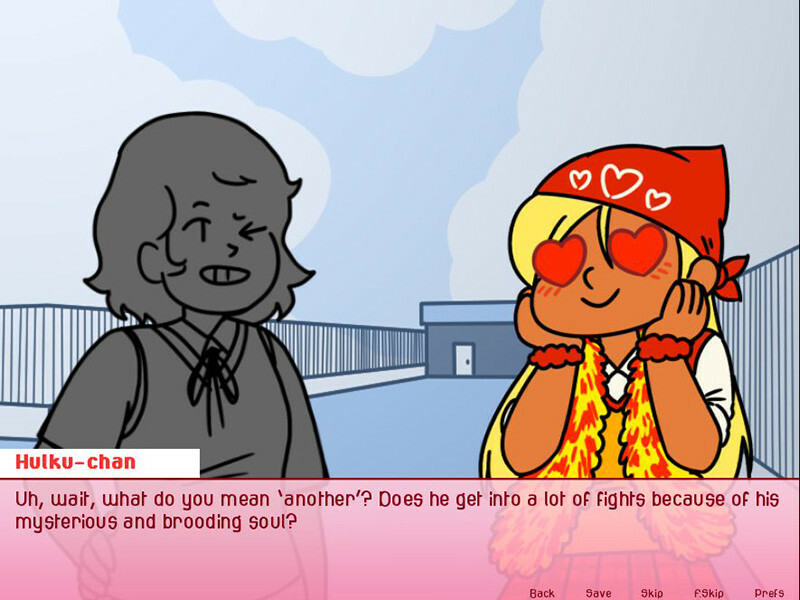 On her way to her first class on her first day, she runs into a mysterious, 8-foot-tall sophomore named Bully Demise and begins a journey of love, stomps, and heartbreak.